Clip | "Wrap It Up"
Clip | "Two Headed Dog"
The star-studded special celebrates the trailblazing music series’ 40th anniversary. With guest hosts Jeff Bridges, Matthew McConaughey and Sheryl Crow, the two-hour broadcast features memorable moments from the show’s remarkable run, anchored by some of the brightest stars in the show’s history returning to the Austin City Limits stage for incredible performances. Highlights include legends Willie Nelson, Bonnie Raitt, Foo Fighters, Emmylou Harris, Kris Kristofferson, Gary Clark Jr., Lyle Lovett, Alabama Shakes, Buddy Guy and more performing in celebration of Austin City Limits’ legacy as an American music institution over the last four decades. 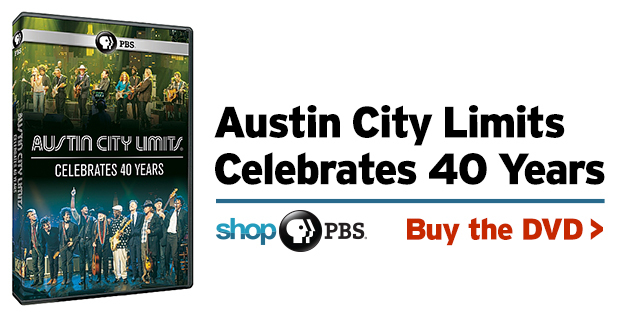 Austin City Limits Celebrates 40 Years was produced by KLRU. 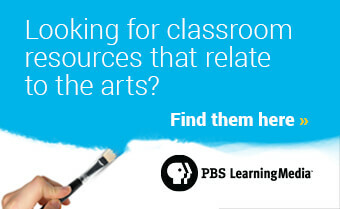 Watch more Austin City Limits.